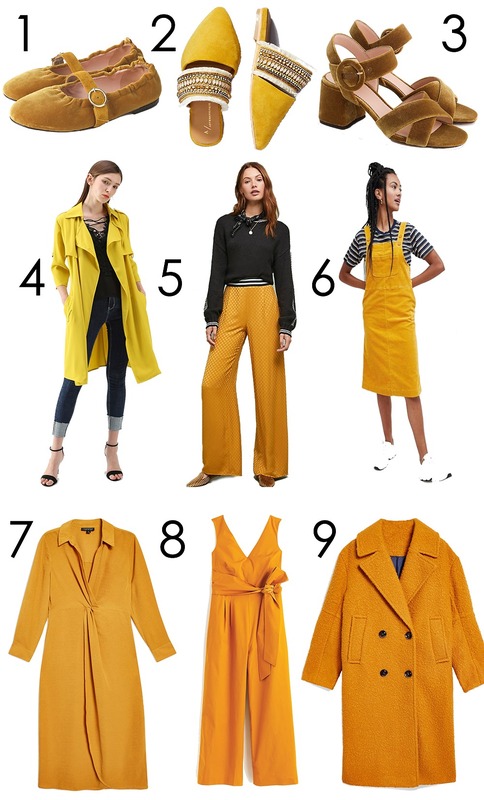 No doubt, yellow is a divisive color when it comes to fashion. 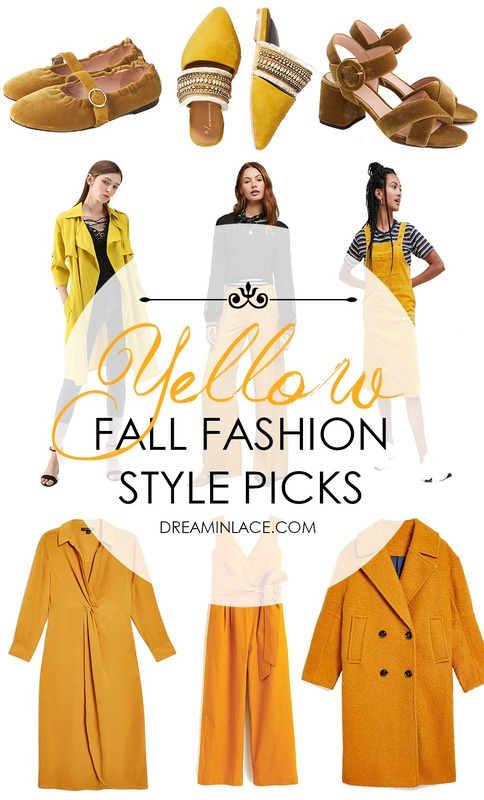 As the trees around us change color and the glimmer of autumn light comes alive, there’s no better time to embrace the full spectrum of yellow tones than fall. And obviously I’m not alone here because when you look at the Fall 2018 runways, yellow made an around-the-world trip with appearances at New York, London, Milan and Paris fashion week. 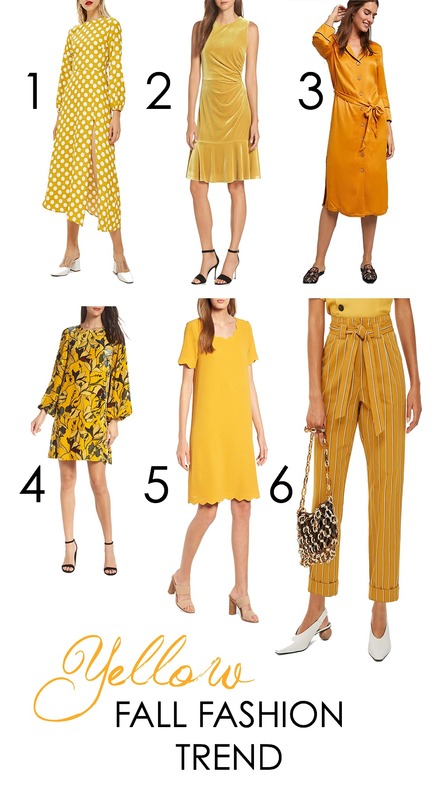 From the feminine runways of Oscar de la Renta to the #GirlBoss styling of a Bottega Veneta pantsuit, yellow was everywhere. Yellow Pantsuit at Bottega Veneta. Of course, if you’re like me and are living on a budget – Oscar de la Renta might be a little out of your price point. That’s where THIS post comes in. You know I’m never going to hang you out to dry without a more affordable option, right? 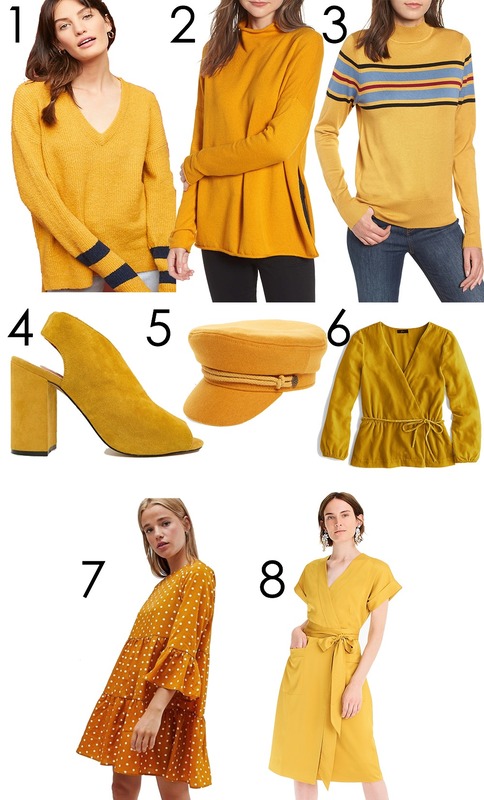 From dresses that are perfect for the office to cozy sweaters and embellished Anthropologie slides you might never want to take off, you’ll find something yellow for every occasion, below. Sign up for my exclusive newsletter! 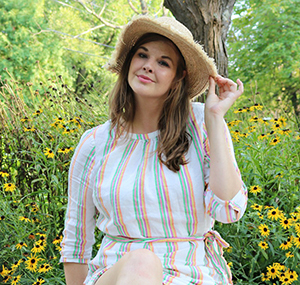 Join my mailing list to receive dreamer content you won’t find here in your inbox and stay-up-date on all things Dream in Lace.